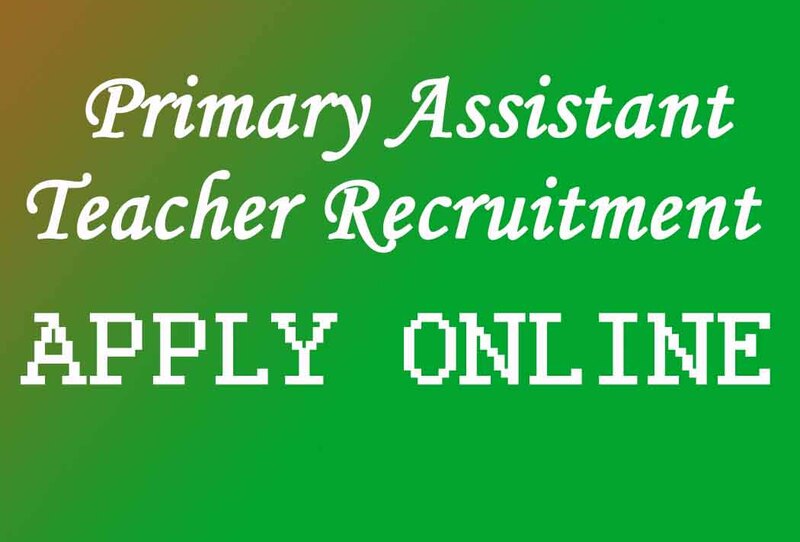 The candidates have to be filled the online application form from this address http://dpe.teletalk.com.bd The details instructions regarding Online Application procedure has been given there. After Successful submission of the Online Application form The Candidates Have to print out their Hard Copy or Applicant Copy . There will no options for any mistakes . So the candidates will fill up the form carefully before Payment through TELETALK. If anyone Paid the fees and notice any errors in Their hard copy then he/she will unable to correct it. The Candidate have to paid their Fees through any Teletalk Sim using their User ID. In return sms the candidates will get a User ID and PASSWARD . Then They have to preserve it for Admit card and other activities. Online Form will be started on 18 September 2014 at 10:00 Am.